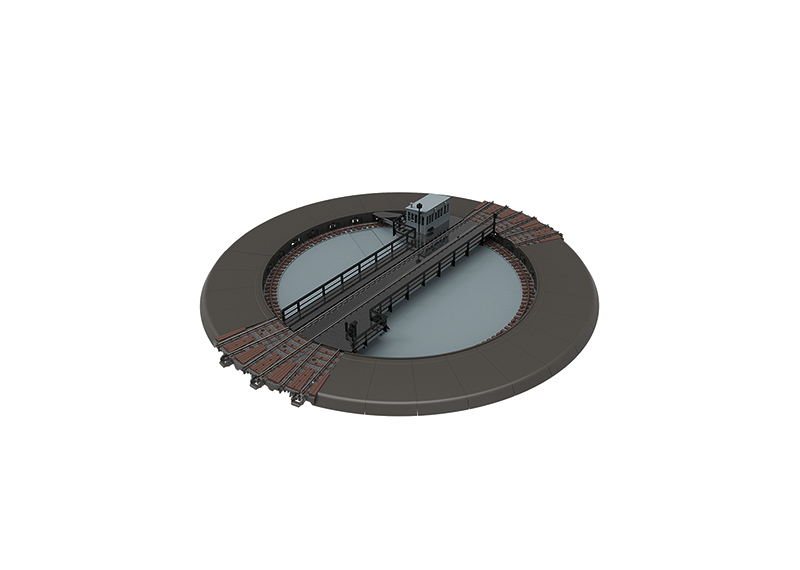 74861 C-Track turntable HO. max. 30 tracks , digital, with sound . This product will be in stock on Friday 29 November, 2019.